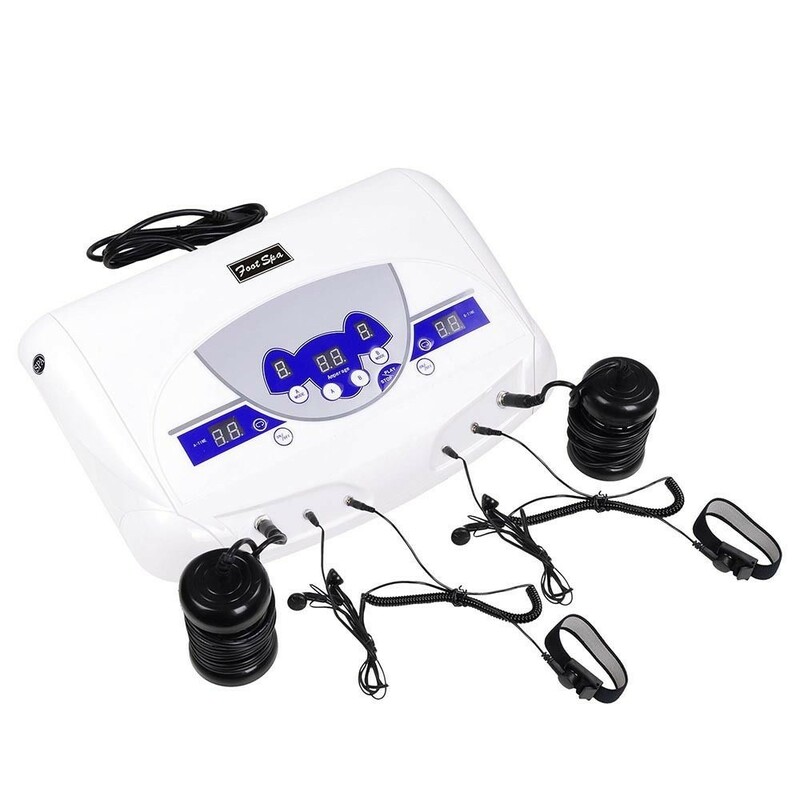 Detox foot spa chi ionic foot machine is a professional detoxification system which helps with total body purification. Ions are molecules that in most cases carry either a positive or negative charge. When the machine is turned on ions are created in the water. 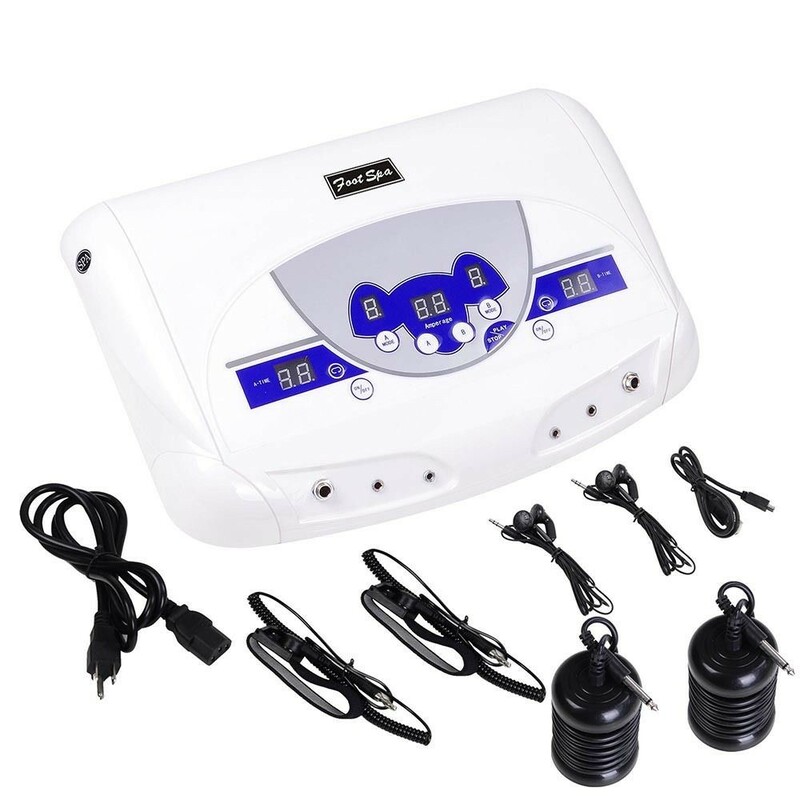 When the unit is set to positive, the current is directed to the positive pole, which produces more negative ions in the water inducing a positive polarity that generates a negative ion flow which raises blood pH from acidic toward alkaline in scientific studies.